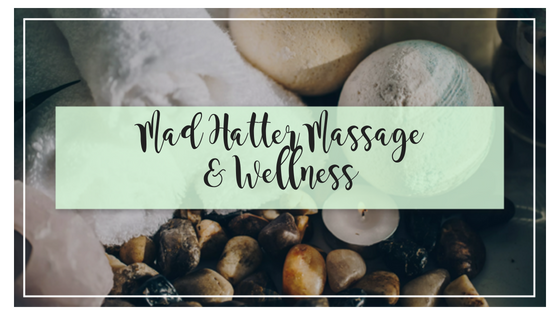 Mad Hatter Massage & Wellness is committed to your health and wellness. We provide customizable, result based massage sessions customized to your health goals and needs. We are here to support your health and wellness throughout your journey. We are determined to provide you with the tools and support to help you live your best life through hands on assistance and education. 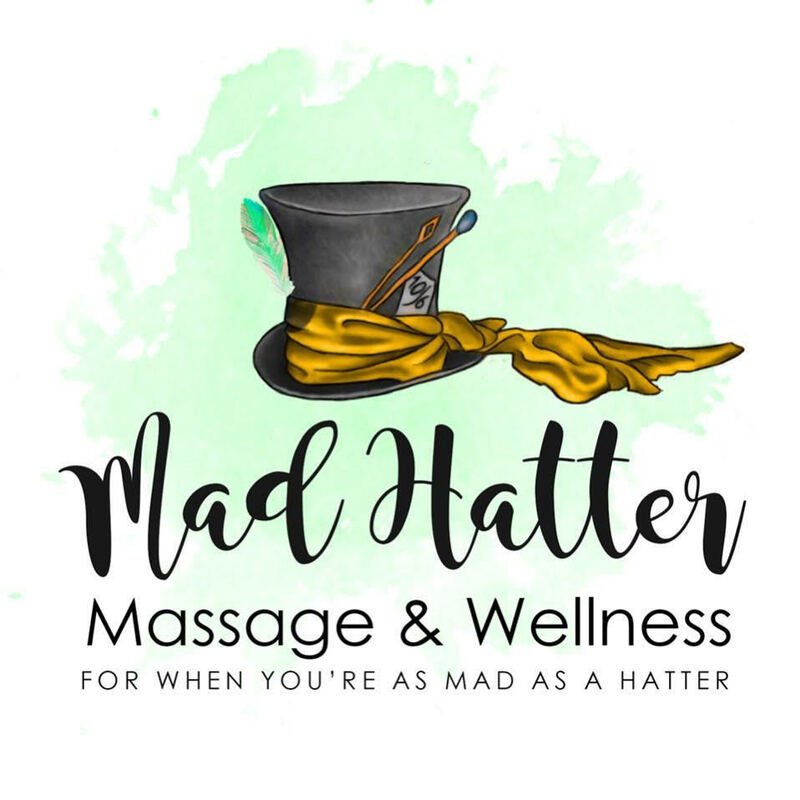 We offer a wide range of services including massage, spa services, parties, and corporate massage for when you’re Mad as a Hatter in studio as well as in the comfort of your own home. Learn more about our latest activities and read our category articles. Mattie is absolutely amazing!!! She has been such a blessing to not only myself, my athletic daughters (one whom had spinal fusion), my seven year old son, but also extended family. She will work around your schedule and go above and beyond for your health. She is an angel on earth. Mattie is great! I highly recommend her to anyone who would ask! She’s great to work with, super easy to get along with, makes a session fun and relaxing at the same time. I’m super happy I started using her as my therapist. She has always been willing to listen to me and adapt her techniques to what I need, willing to work around me and my family and fit herself into our schedule and I’ve honestly come to see her more as my friend than someone I just go to for a massage. To me, this is important because I want to feel like I know the person I’m working with so I can build a comfort level with them instead of just going to see some random person each and every time. Really love Mattie and her company! Looking for some extra fitness recovery?